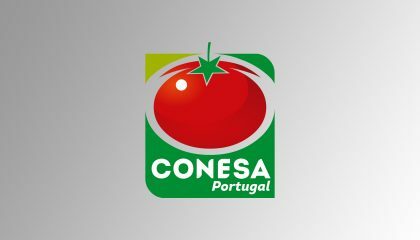 CONESA PORTUGAL, CONESA VEGAS ALTAS, CONESA U.K.
With an input capacity of 6,500 tons/day of fresh tomatoes, and a maximum processing capacity of 340,000 tons per campaign, CONESA is the leading company in Spain in its sector. 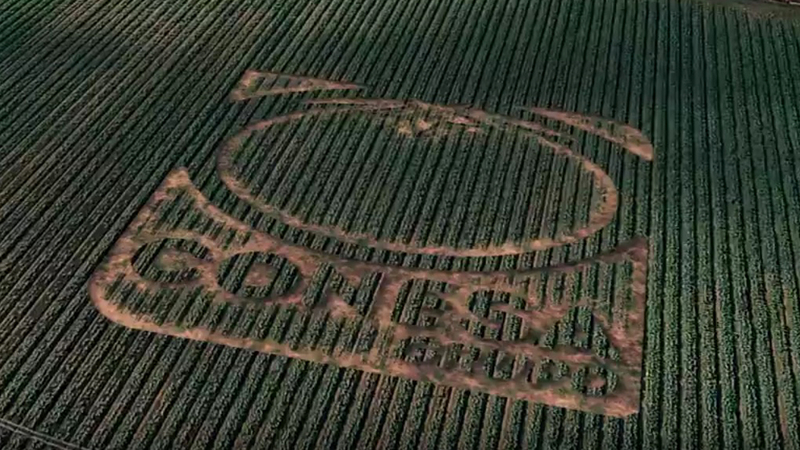 This means around 100,000 tons of tomato concentrate from 6 to 36 Brix, around 24,000 tons of diced tomatoes and around 7,000 tons of tomato powder. 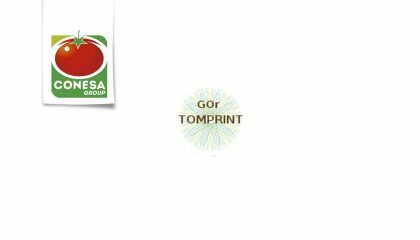 The current CONESA Group was founded in 1976 as “Conservas Vegetales de Extremadura” with wholly private capital, its main activity being Tomato Processing. Its annual processing capacity at that time was around 6,000 tons of fresh tomato per campaign. Today the CONESA Group is the leader in its sector in Europe, with an input capacity of around 16,000 tons of fresh tomatoes/day resulting in a total processing capacity of close to one million tons of fresh tomatoes processed per campaign. As an additional activity, in recent years CONESA has carried out a great R&D&I effort, thanks to which it has extended its product range as well as offering a wide variety of sauces and other canned vegetables. Always working under the principle of quality and service, our main goal is to improve and introduce cutting-edge technology in the area of tomato growing, processing and transformation and our new products, working under the principle of quality and services. The result is the guarantee of high-quality products to meet market and our customers’ and market needs. Conservas Vegetales de Extremadura was founded in 1976 with wholly private capital, its main activity being tomato processing. CONESA’S R&D&I department interacts with the rest of departments to provide its customers with the best quality products and services. Our goal is to improve and introduce cutting-edge technology in the area of tomato growing, processing and transformation and our new products, working under the principle of quality and service. The result is the guarantee of high-quality products to meet our customers’ requirements and specific needs.